The key difference between the original Kowa 6 and later Kowa 6MM model is the provision of a mirror-lockup and double exposure options on the 6MM models. 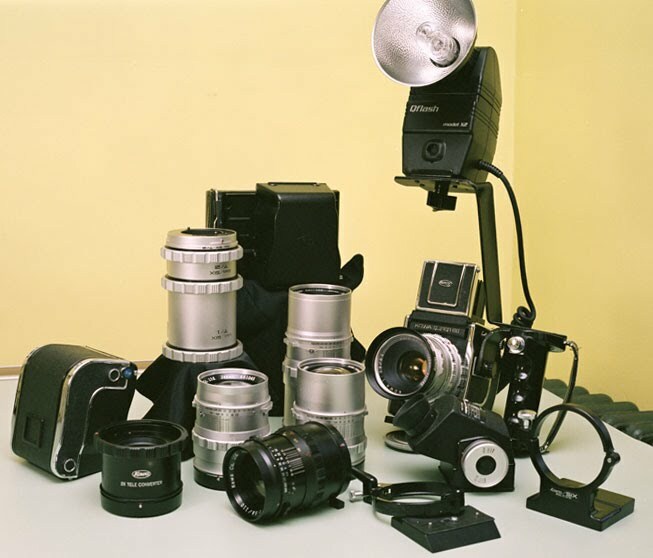 The Kowa Super 66 model featured L-shaped interchangeable backs (16/32, 12/24, and Polaroid) which are unique to that model only. The Kowa Super 66 also had a different L-shaped grip and some minor changes in screens.